Nairobi nationwide league clubs category entered match-day 2 on Sat Nov 24 with three teams bagging away wins and two winning at home. 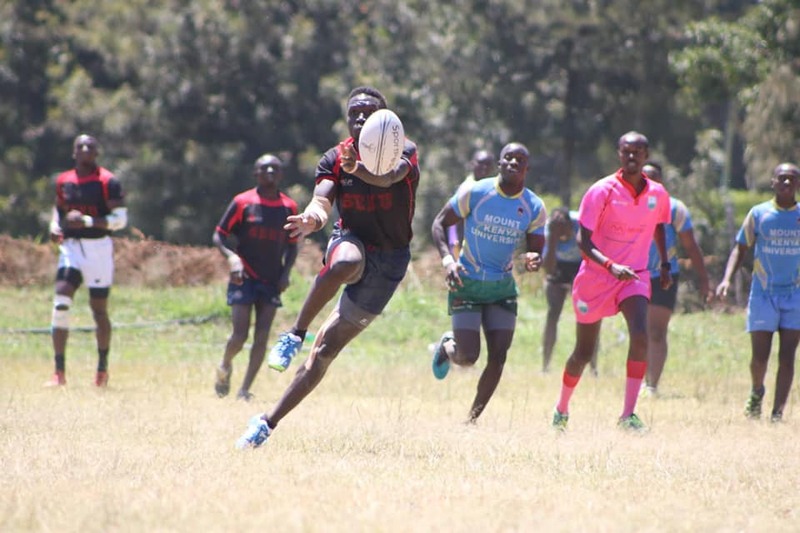 Makueni RFC, Northern Suburbs Cubs and Swara won on the road as Vandals and Shamas comfortably picked points at home. Jeff Wabwile and Dominic Lumumba scored two tries each as Makueni beat Stormers 37-5 with Hanns Lumumba also getting on the scoresheet and a penalty try in the process. Vandals beat Catholic II 18-6, Shamas beat Comras 26-3, Swara saw of Bulldogs 6-64 while Masaku feel 3-45 to Northern Suburbs Cubs.